Using the worldwide coverage of the Iridium satellite network, these go-anywhere portable devices let you exchange text messages with any cell phone number or email address anywhere – while using GPS to track and share your journey’s progress. Additionally, you can post to social media or even communicate inReach-to-inReach in the field. 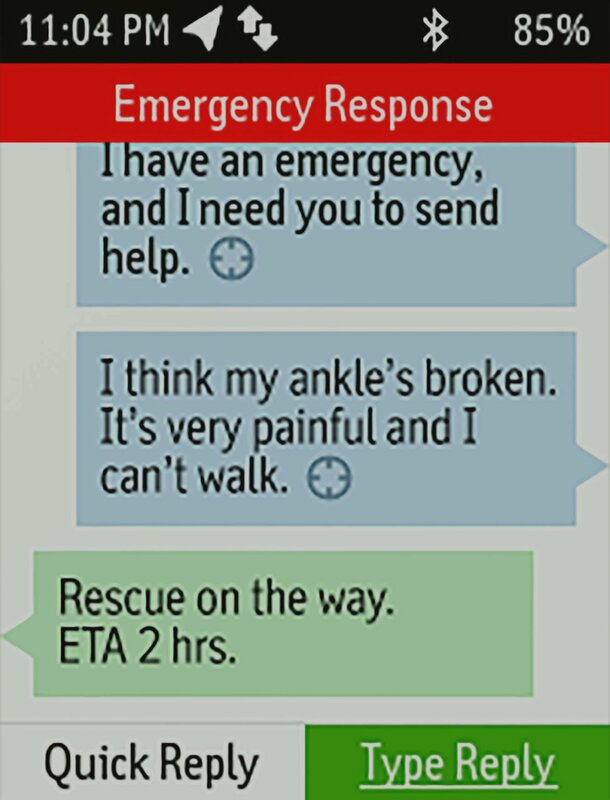 In case of an at-risk situation, you can also use inReach to trigger an SOS to the 24/7 monitoring centre, text back and forth about the nature of your emergency, and receive confirmation when help is on the way. No Cell Tower? No Phone Service? No Problem. The inReach SE+ and Explorer+ give you all the tools to stay totally connected. You don’t have to worry about being within range of a cell tower or encountering spotty coverage in fringe zones or blackout areas. Your inReach communicator works anywhere and everywhere, so you’re never out of range, never out of reach. Turn on the tracking function of your inReach SE+ or Explorer+ communicator, and let family and friends follow your progress on their computers or mobile devices, using the web-based MapShare portal. The inReach device will send waypoints at preselected time intervals, so followers can track your whereabouts online. You can also invite your crew back home to use MapShare to ping your inReach unit and see your GPS location, track your movements and exchange messages during your trip. You can even embed your MapShare page on a blog, website or social media. For even more capability and convenience, the free Earthmate app syncs your inReach handheld via Bluetooth with your compatible Apple or Android device¹, so you can access unlimited maps, aerial imagery and more. Plus, Earthmate allows you to conveniently use all of the inReach features on your paired mobile device. 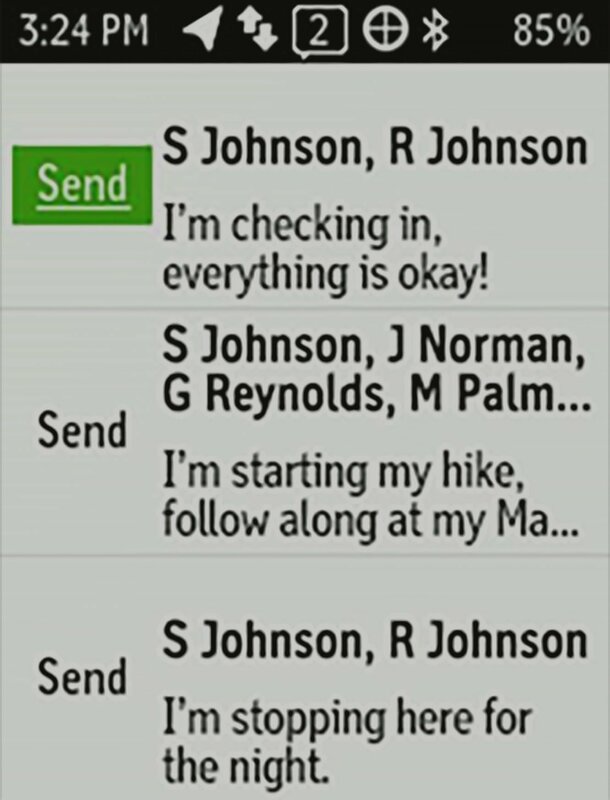 For easier messaging, you can also sync your inReach device with your phone’s contact list to reach anyone, anywhere with fewer keystrokes. 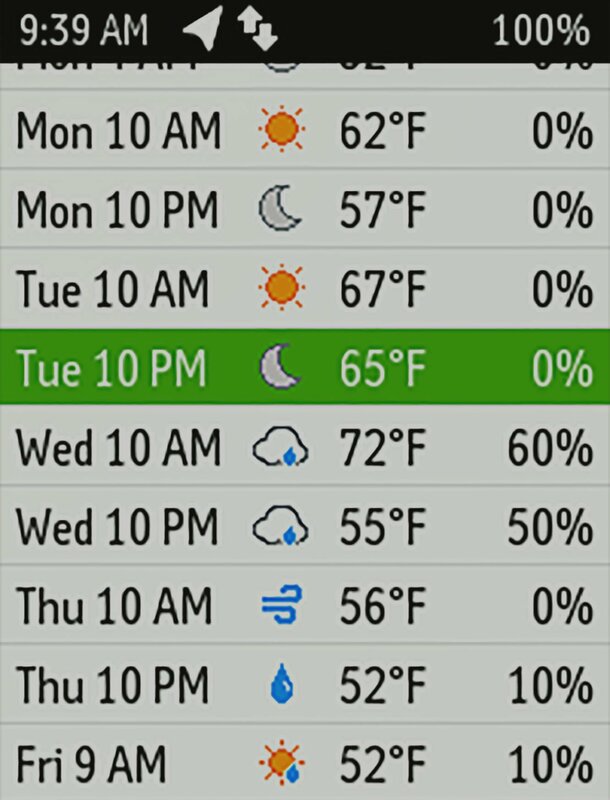 The optional inReach weather forecast service provides detailed updates directly to your inReach device, compatible smartphone or tablet paired with the Earthmate app, so you’ll know what conditions to expect en route. 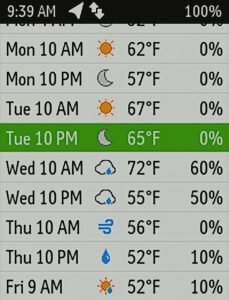 Basic and premium weather packages are offered and you can request weather forecasts for your current location or any other waypoint or destination on your itinerary. GEOS is the world leader in emergency response solutions and monitoring. They’ve supported rescues in more than 140 countries, saving many lives in the process and they’re standing by 24/7/365 to respond to your SOS, track your device and notify the proper contacts and emergency responders in your area. Then, while help is on the way, GEOS will continue to text back and forth with you, providing updates and critical information until your situation is resolved. As satellite communicators, both the inReach SE+ and Explorer+ offer identical messaging capabilities. However, it’s on the GPS navigation side that their differences become apparent. 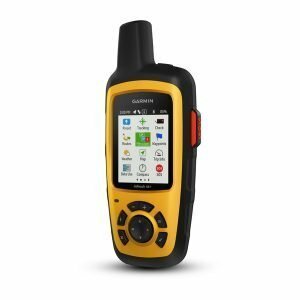 While inReach SE+ uses GPS to provide basic grid navigation and allow you to drop waypoints, mark key locations, track your progress, and follow a breadcrumb trail back to base. The inReach Explorer+ goes a step beyond, providing full-fledged GPS on-map guidance with preloaded DeLorme topographic maps and waypoint routings viewable directly on the unit. Plus, a built-in digital compass, barometric altimeter and accelerometer are included with the Explorer+ to help you get and maintain accurate bearings anywhere on or off the beaten path. Every inReach device comes with free access to a cloud-powered portal to plan your trips with routes and waypoints, create pre-set messages and quick texts, sync and manage your device settings, update your firmware, download additional TOPO maps, link your social media accounts, store all your location tracking data and much more. Tough, durable, impact resistant and water-rated to IPX7, the inReach SE+ and Explorer+ handhelds are built to keep you up and running – no matter what the elements throw at you. An internal, rechargeable lithium battery comes standard on both units so you can count on long battery life in every mode of operation (up to 100 hours at 10-minute tracking mode (default); up to 75 hours at 10-minute tracking with 1-second logging; up to 30 days at the 30-minute interval power save mode; and up to 3 years when powered off). Recharge via the standard micro USB power cable or optional in-vehicle 12 V charger. 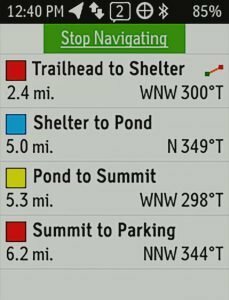 ²Preloaded DeLorme TOPO maps are not compatible with other Garmin devices. Other Garmin maps not compatible with this device. The Bluetooth word mark is owned by the Bluetooth SIG, Inc. and any use of such marks by Garmin is under license. Apple is a trademark of Apple Inc., registered in the U.S. and other countries. Android™ is a trademark of Google Inc.